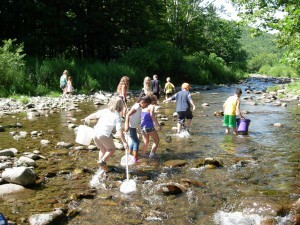 The Stream Explorers Adventure Day will be held at the Ashokan Center. 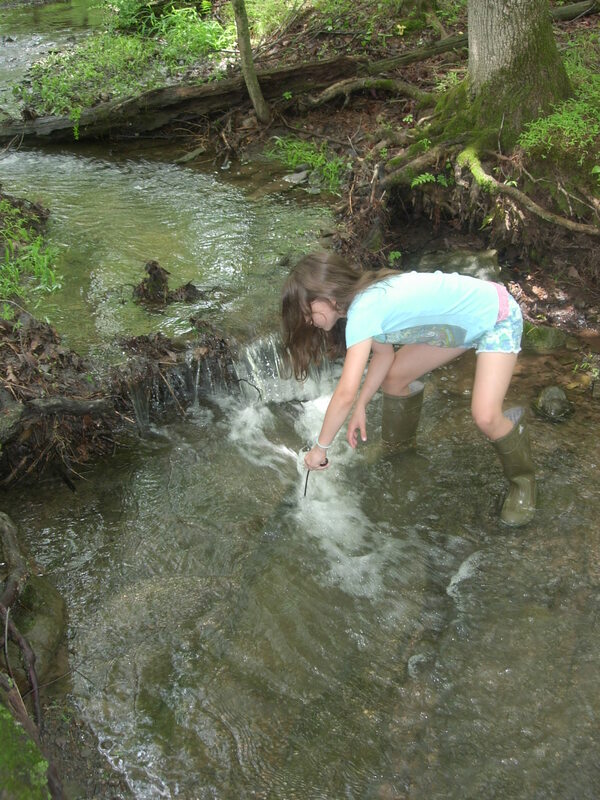 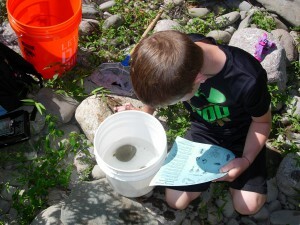 Stream Explor­ers Youth Adven­ture Day — a great success! On Sat­ur­day, April 14, over 25 kids gath­ered at the Ashokan Cen­ter in Olive­bridge to par­tic­i­pate in a fun-filled day of hands-on science-based stream activ­i­ties. Led by Water­shed Youth Edu­ca­tor Matt Savatgy, the group delved into stream ecosys­tems, explored the dynam­ics of a stream, exam­ined the fish, insects and other inhab­i­tants of streams, hiked to a majes­tic water­fall in the Eso­pus Gorge and learned about pro­tect­ing our water resources.